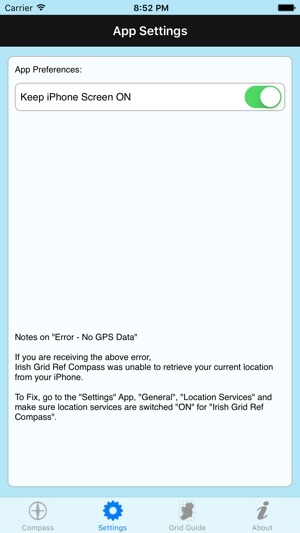 Find out your current location on an Ireland or Northern Ireland Map. 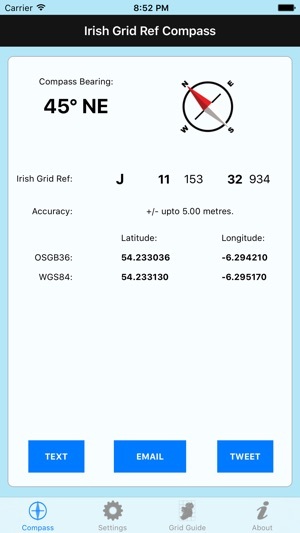 This app will give you your Irish Grid Ref - Ordnance Survey Ireland (OSI) / Ordnance Survey of Northern Ireland (OSNI) grid reference format - along with a Compass Bearing and Latitude and Longitude values in both OSGB36 and WGS84 formats. 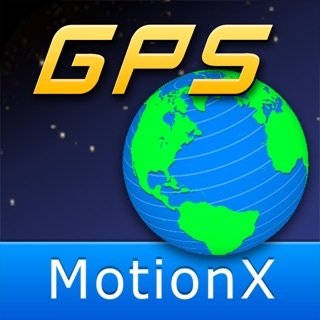 The accuracy of the Device GPS signal will also be shown. 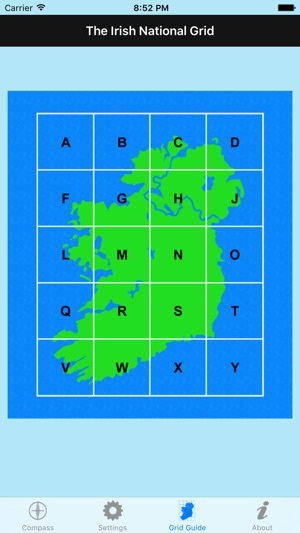 Includes a handy graphical guide to the Irish "National Grid" system. Whilst the app will work worldwide, the values given will only be of use within the The Republic of Ireland or Northern Ireland (United Kingdom). Ideal for use Walks. 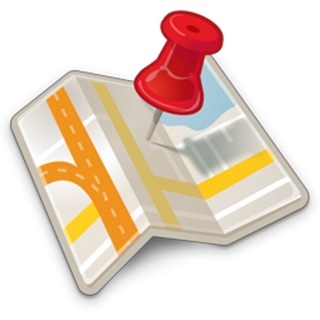 Always carry a map and physical compass in addition to your iPhone. For the best accuracy, use in an open space, away from trees or hill edges. Like a traditional compass, use with the phone in a flat position, not upright. When continued usage is required, you can set the iPhone Screen to stay on indefinitely, from the Settings tab. 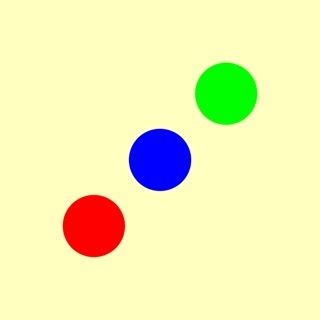 This app requires Location Services to be enabled in your iPhone, and you must grant permission to the app to use these. Compatible with iPhone. 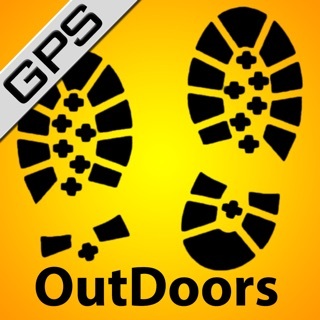 Not compatible with iPod Touch, or (non-cellular) iPads, due to the lack of GPS and Compass hardware. 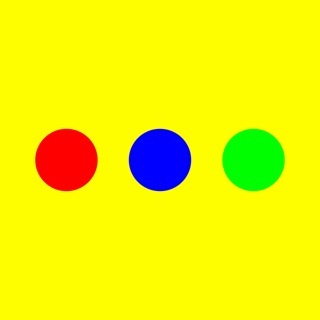 * - Internet Connection, and correctly configured Text Message (or iMessage), Email and / or Twitter settings, required to fulfil. A sister app is available for use in Great Britain. Please search for GB Grid Ref Compass.